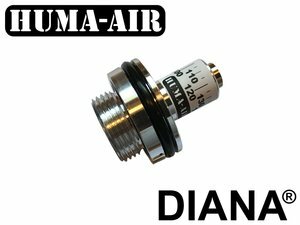 Huma-Air tuning pressure regulator for the Diana Outlaw airrifle. 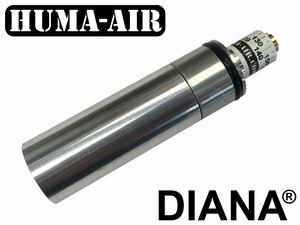 Huma pressure regulator for the Diana Stormrider airrifle. 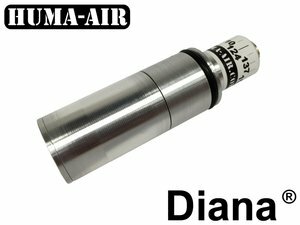 Huma-Air tuning pressure regulator for the Diana Skyhawk airrifle.